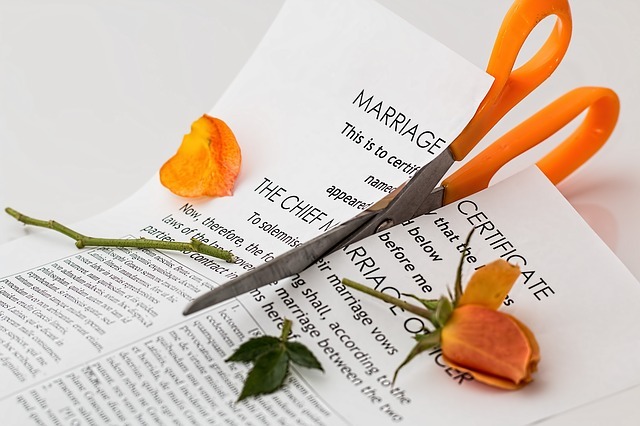 Going through a divorce can be a stressful and complicated process, in which all parties involved must be able to communicate effectively to reach the necessary financial agreements. Sometimes people choose to sort out their divorce proceedings without assistance, whilst others need legal help in order to reach a settlement. Here are some of the financial implications of divorce. The majority of divorces will involve at least some degree of splitting of finances, which is often the most sensitive and complex part of the process. You will need to agree on things like how bills will be paid, how assets will be split (such as your home) and what proportion of the finances each person will get. It is up to you to decide whether you and your ex partner reach an agreement yourselves, which is likely to be much cheaper, or seek professional help. Whichever you decide, the longer it takes to reach an agreement the more expensive the process is likely to be. Disagreements are, of course, common in divorce proceedings, especially when it comes to finances. Legal help will nearly always be required in such situations, but the extent will vary from person to person. You should always bear in mind that there are a number of factors to consider when splitting finances, such as dependent children, whose name assets are in, and how much each asset is worth. Those who are divorcing in separate cities or even countries will most likely need specialist help to deal with the divorce, as it could be a slightly more complex process. Coming to an agreement can be a time consuming process, and if you have hired legal help then it could be expensive. You should try and reach an agreement as soon as possible to avoid this, as legal fees will eat into the money you take away at the end of proceedings. Some people choose to separate rather than divorce if they are still unsure of how they want to go about splitting or whether they will split at all. This involves making temporary financial arrangements, but will save money in the long run. There is a lot to get your head around in terms of divorces. Financial agreements must be reached swiftly with both parties accepting all the terms, so most people choose to hire a legal professional or use a mediator to reach a fair and smooth settlement.